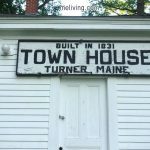 The central Maine town of Turner is comprised of the following villages, Turner, Turner Center, Chase Mills, North Turner, and South Turner. 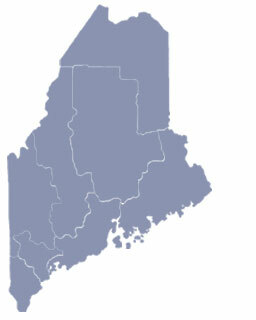 Turner, Maine is part of the Lewiston-Auburn Maine Metropolitan area. 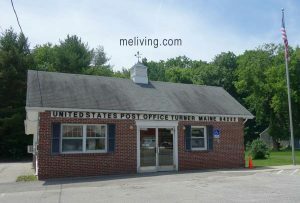 It was incorporated as the town of Turner in 1786. 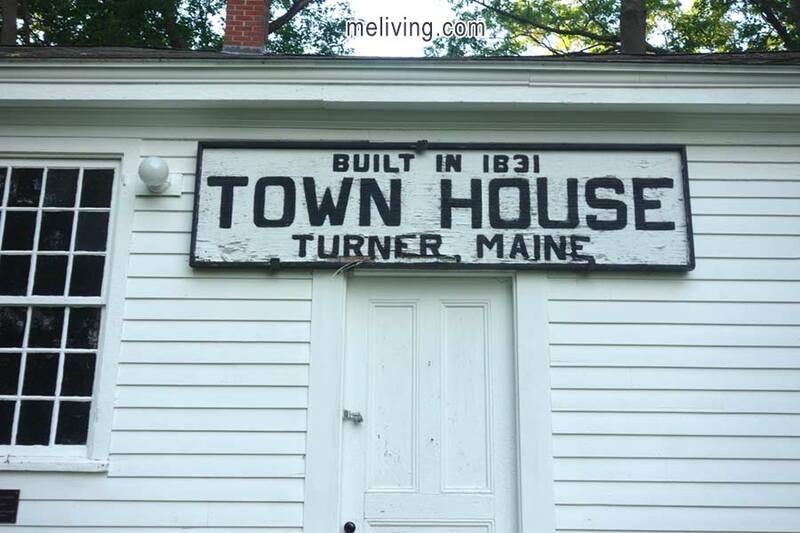 Turner, Maine is named for Rev. Charles Turner, of Scituate, Mass., one of the early settlers. Points of interest include the Turner Historical Museum. The Museum is open for public viewing on Tuesday and Thursday afternoons from 12:00 pm to 5:00 pm., and Saturdays by appointment. Call 207-225-2629. Turner, Maine bodies of water include the Androscoggin River. 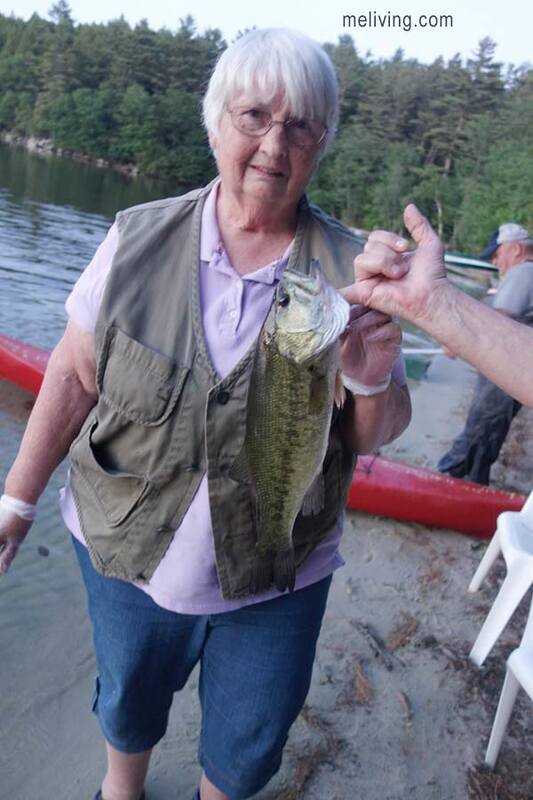 The mighty Androscoggin is a fisherman’s paradise. The River is home to a healthy population of brook, rainbow and brown trout, landlocked salmon and smallmouth bass. A favorite place to cool down during summer is Bear Pond. Located on Rt. 219 in Turner, Bear Pond is renowned for its clean water and is also home to Turner’s municipal beach. Turner Beach has over 200 feet of sandy beachfront and a large, shaded picnic area. Residents of Turner can purchase a Bear Pond Beach Pass for unlimited use for their family and friends. Bear Pond Beach Passes are available for purchase at the Turner Town Office. The beach is open from the Friday of Memorial Day weekend through Labor Day, from 8:00 a.m. to 8:00 p.m. The Nezinscot River – which was vital to the building of Turner, runs east from the west branch of the Androscoggin River. The Nezinscot River flows from Turner Center, behind the Old Town House, before reaching the Androscoggin River. The Nezinscot River offers opportunities for canoeing, kayaking, and recreational fishing. 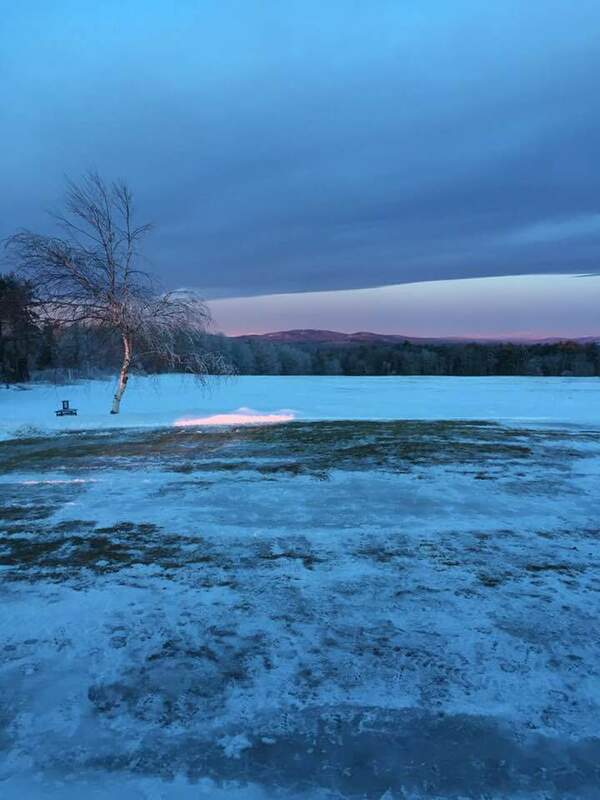 Another beautiful body of water is Pleasant Pond, Turner. This spring-fed, sandy-bottomed, pond offers swimming, kayaking, boating and fishing fun. 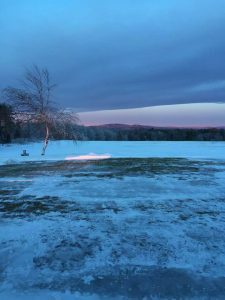 Androscoggin Riverlands State Park is located in Turner. This popular Maine State Park is a 2,675-acre expanse with 12 miles of river frontage. An extensive trail network and undeveloped lands offer abundant recreational opportunities and habitat for wildlife. The park is part of the larger Androscoggin Greenway and the Androscoggin River Water Trail. To include your Maine business in MELiving, please contact us. Turner was originally called Sylvester-Canada. Sylvester-Canada was granted by the Massachusetts General Court on June 20, 1768, to Major James Warren and others, survivors of Captain Joseph Sylvester’s company for their services in the 1690 Battle of Quebec. It replaced a 1735 grant of the same name located at what is now Richmond, New Hampshire, but which was ruled invalid in 1741 because of prior claims from the heirs of John Mason. Nearly all the early settlers relocated from the Plymouth, Massachusetts area. Early Turner settler’s included the Leavitt family – descendants of Deacon John Leavitt of Old Ship Church in Hingham, Massachusetts, and the Bradford family – descendants of Governor William Bradford of the Plymouth Colony. Office Hours: Mondays 7:30 a.m. – 6:00 p.m., Tuesday through Friday 8:00 a.m. – 4:30 p.m.
Code Enforcement: Monday through Wednesday, 8:00 a.m. to Noon; Inspections by appointment.